Real estate investing is not for the faint at heart. It’s expensive to get into, but it can be quite rewarding. However, if you’re going to invest, there are some things you need to know and some things that I wish someone had shared with me. You want to buy with the understanding of what your profit margin might be. For example, if you buy a home that is $50,000 and put $30,000 into renovations, it will take $80,000 just to make your home market ready. As my client, we would have done our homework before and know that homes in that area are going for, let’s say, $210,000 on average. If you sold your home for this, you would realize a profit of $130,000 minus brokers’ fees. You would need to talk to a tax consultant/accountant about what would be best to do with your proceeds, should you decide not to re-invest into another property. You will need a tax consultant/accountant and a general contractor. You will need to understand that you are the investor, only, and you will not have all of the knowledge you need to be successful by yourself. Even if you did, you still need people to execute your vision. So, not only should you not overspend, you should not over invest in properties that have unique and special features, on your first go out. That’s real estate for “it will cost you a lot of money.” Stay away from historic homes, multi-story homes, if you can help it, and homes with basements that cannot be finished. I like to advise clients to seek out ranch style homes, brick or stone, if they are available in their communities, with all major facilities, including laundry on the first or single story. This widens the appeal of your home for young families and retiring families by making it easier for them to live in and use the home long term. While being a landlord is not for everyone, renting provides an opportunity to earn back that $30,000 that you put into renovating your property and then selling it for higher profit later. This option may provide tax benefits to certain investors, as well. I began in real estate as a community development manager for a nonprofit organization, in 2010. I managed a reclamation and reconstruction program for Mapleton Fall Creek Community Development Corporation (MFCDC) in Indianapolis, which was set up to service blighted areas by rebuilding abandoned and foreclosed homes for both market and assisted mortgage ownership. The goal was to offer homes for ownership to families who were already living in the targeted redevelopment zones, who were possibly renting, but wanted to own their own home. The community made it clear that their trust in us to rebuild their community meant we would not become a gentrification machine. What this meant is that I needed to split up my tasks. I needed people who would buy and reconstruct homes, and I wanted to rent and sell them to our community. Agreements were formed, and we were on our way toward changing the look of a community almost overnight; and turning renters into homeowners. A REIT, or real estate investment trust, are investment funds, similar to mutual funds that allow its investors to receive regular income streams, diversification and long-term capital appreciation at some of the highest rates in the market. An investor can buy stock in a REIT or even start one. The REIT then builds or purchases real estate that it generally rents out and sells, paying out a required 90 percent of its income to investors each year. (The Securities and Exchange Commission requires the 90 percent minimum payout.) Many REITs pay out 100 percent of all proceeds. REITs are attractive because for the most part, they are easy to divest oneself from, if need be; and they have some of the highest returns in the market. This is not an HGTV experience that will end in an hour. It takes a long time for some real estate to start to pay off. If you’re not in it for the long haul, this just may not be for you. But if you have a long vision and the time, you can make this experience work for you. Remember, buy small, sell big and best of luck to you on your real estate journey. 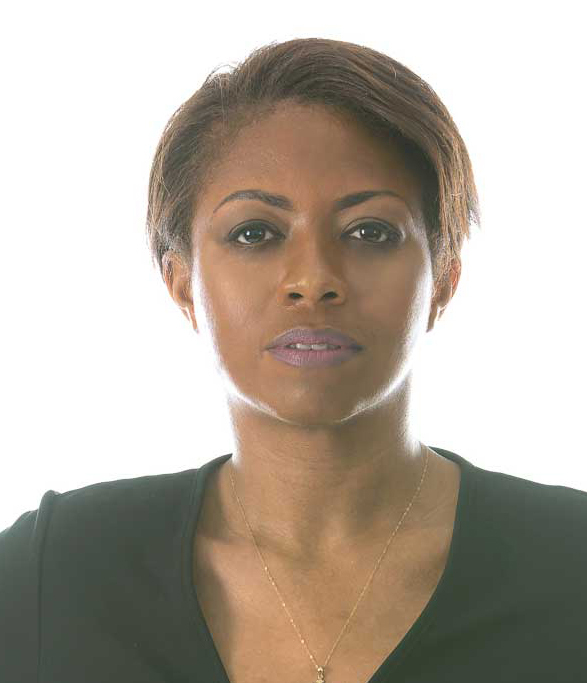 Francine Dash is a real estate broker with Greater Domain Realty Group.